Exciting news! From Thursday 22nd October an anonymous donor will be dollar matching donations to this campaign until we reach our target of $20,000! Every dollar you give will be doubled, so please give generously to help the penguins. Amongst the hustle and bustle of Australia's biggest city, a group of charming and unusual locals have set up home in the popular suburb of Manly. The Manly colony of Little Penguins in Sydney Harbour is the only mainland breeding colony left in New South Wales. All other penguin colonies are restricted to offshore islands because of the presence of introduced predators. As a result, this special and unique colony was listed as an endangered population in the 1990s. During June, a fox discovered this colony and devastated the population of Little Penguins at Manly. In just over two weeks, 27 helpless Little Penguins were killed by the fox. Foxes continue to have a devastating impact on Australia's native animals ever since they were introduced in the early 1800s. Predators such as foxes, cats and dogs are the reason why this is the only mainland breeding colony of Little Penguins left on the New South Wales coast. In response to these gruesome discoveries, a special team of field officers, NPWS rangers, experts and volunteers are keeping watch on the nesting penguins day and night, to protect them from further attacks. At the same time an operation to trap the cunning creature continues. Although there have been no sightings of foxes on North Head for the past few weeks, the vigil continues! Foxes are a huge threat to our native fauna and it is highly likely that other foxes in the future will attempt a similar attack. This is why we need your assistance, to help the volunteers and NPWS monitor and protect Manly's Little Penguins from any future attacks and to help rebuild their endangered colony. In order to outfox the fox, more specialised equipment is needed as well as additional nest boxes. Thank you to all who have given so far and please keep sharing and telling others about this campaign. Your donation will directly assist this endangered colony. The high-tech monitoring equipment will offer better protection against future attacks. To say thank you for your generosity, FNPW has gathered together some amazing incentives from generous donors. Depending on your donation you can choose from specially designed stickers from FNPW Ambassador Julie Patterson, an informative factsheet about the colony, a hand written photographic card from our CEO Susanna Bradshaw, a beautiful signed story book about the penguin colony, a signed copy of Cloth by Julie Patterson for any aspiring artists or textile lovers, a cuddly penguin toy, an amazing wildlife photography weekend with Steve Parish, or a guided tour of the penguin colony with a boat trip and a delicious lunch. The Foundation for National Parks & Wildlife has a long history of supporting the endangered colony of penguins in Manly. Since 1999 the Foundation has been helping fund equipment for volunteer wardens, nest boxes, signage to warn people about the presence of these vulnerable birds, and much more. 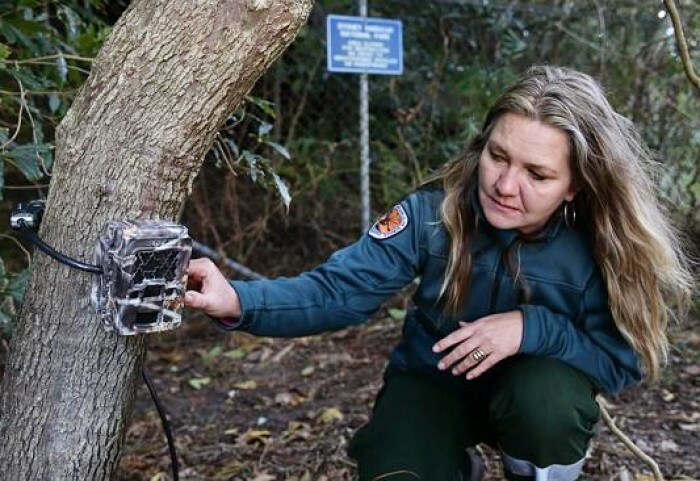 FNPW working in partnership with the local NPWS rangers, Taronga Zoo, Manly Council, Manly Environment Centre and the Office of Environment & Heritage has helped keep the Little Penguins in Manly safe up until now. 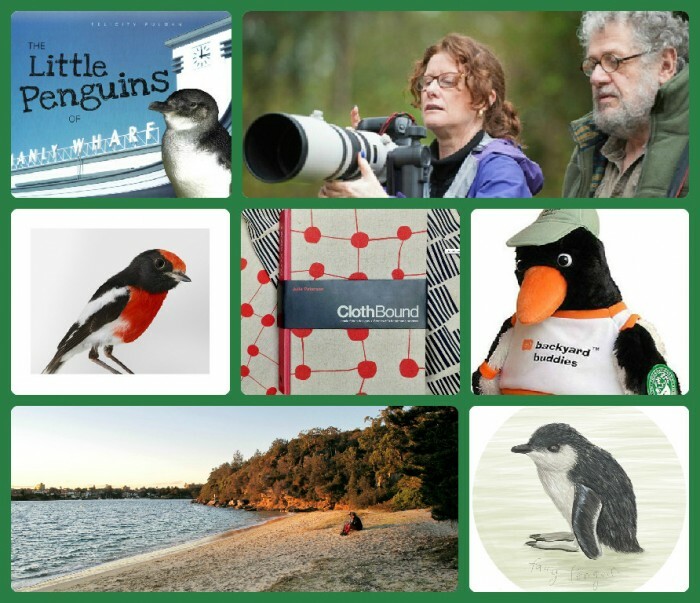 Will you help protect the Little Penguin's future so they can still call Manly home? All donations that do not receive a perk WILL receive a tax deductible receipt. 27 defenseless Little Penguins have been tragically killed by a feral fox. 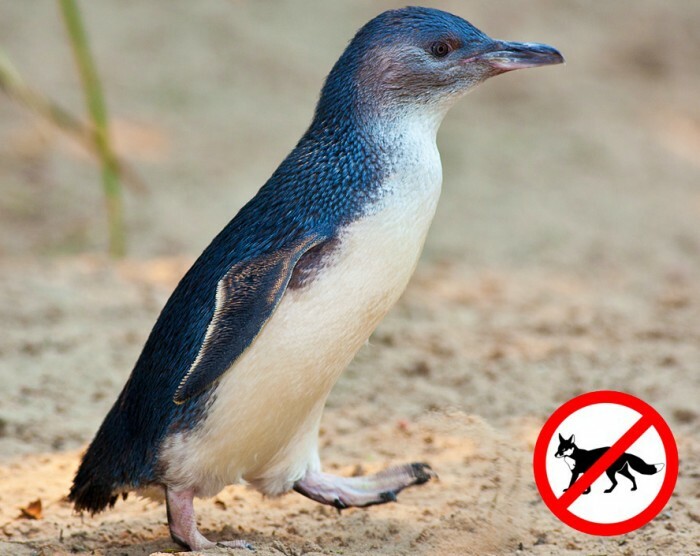 Help us raise money to protect the beloved Manly Little Penguins from future attacks. For your fantastic support, you will receive not only a warm and fuzzy feeling inside, but also an adorable Little Penguin sticker, postcard and fact sheet. To thank you for your generosity, our CEO Susanna Bradshaw will personally write to you in a unique, photographic card. You will also receive a gorgeous Little Penguin sticker, postcard and a fact sheet. This could make a great gift for someone special. As a reward for your generous assistance, we have an adorable story book to offer you by author Felicity Pulman. The Little Penguins of Manly Wharf is crammed full of facts (and beautiful photographs) about this unique colony. You will also receive a lovely Little Penguin sticker, postcard and fact sheet. Want your very own soft, cuddly Little Penguin to snuggle? Donate $200 and you could take home a gorgeous, life-sized Little Penguin toy from the Backyard Buddies environmental education program. You will also receive a gorgeous penguin sticker, postcard and fact sheet. As a reward for giving so generously to the Little Penguins, FNPW ambassador, Leila Jeffreys has generously donated a beautiful bird image of Redmond, a Red-capped Robin from an upcoming exhibition. The high quality image is printed with fine art inkjet print on archival cotton rag paper. Size 52.5 cm x 61 cm. Edition 1/25. Framed is valued at $1,500. Find out more and view Leila's work at www.leilajeffreys.com. EXPIRED. 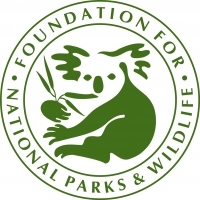 Well known and admired Australian wildlife photographer, Steve Parish, has generously donated a spot on his weekend wildlife course in the Australian National Botanic Gardens, Canberra to say thanks for your wonderful donation. You will be able to learn new techniques and tips from Steve himself, to help you capture the magic of Australian landscapes and wildlife. This fantastic weekend will be on October 24-25. Come and witness the amazing work that the rangers, field staff and volunteers do, up close and personal. You will receive a personal, guided tour for you and a friend from local park ranger Mel who will pick you up from Manly wharf in a boat. Mel will take you to the nesting penguins and help you to construct your own penguin nest box for the breeding birds to use. Then sit back and enjoy your boat trip back to the wharf where a delicious restaurant lunch awaits. * $9,490 in offline donations included in total.